Are We Looking At *Three* Ambani Weddings This Year? We Think So And Nope, We Can't Keep Calm! 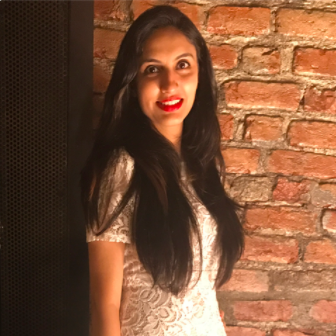 The Ambani household has been abuzz with excitement and joy for a long time now, all thanks to the two shaadis that they're soon going to be hosting. For all of you scratching your heads and wondering what we're talking about, let us refresh your memory a bit. Akash, the eldest son of Mukesh and Nita Ambani recently got engaged to his childhood sweetheart Shloka Mehta in a larger-than-life ceremony. Isha Ambani, Akash's twin also got engaged to Anand Piramal a couple of months back, and both the couples are all set to get married at the end of this year. Super adorable, right? That look of love is just unmissable! 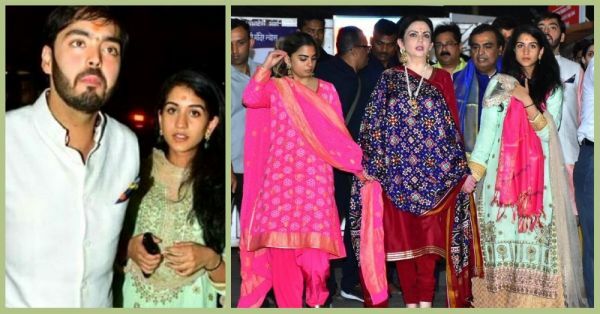 Radhika even visited the Siddhivinayak Temple with the Ambani clan after Shloka and Akash's engagement! Things seem to be pretty serious between the two. Sooo, should we be expecting three Ambani weddings this year? Okay, that's just a lot of excitement in one year, so *fingers crossed*!